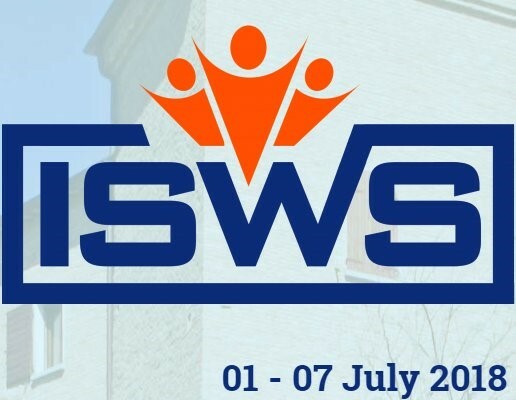 Ms Samaneh Jozashoori, data science researcher from partner Leibniz University of Hanover, presented a poster on the iASiS project at the International Semantic Web Research School (ISWS) 2018. The poster was titled ‘conMap: A scalable approach for transforming Big Data into Big Knowledge Graphs’ and it provided an overview of the data integration systems being applied in iASiS, and how the semantic description and integration of heterogeneous data is being used to build the knowledge graphs. The ISWS joins young scientists and researchers working in academia and industry to learn about cutting edge technologies and research advancements in the Semantic Web domain. This summer school took place between 1-7 July 2018 in Bertinoro, Italy.